"Very little is known about this place.The previous occupants seemed to be fleeing from something." That was the verdict of an urban explorer who took pictures inside Tring's mysterious Mosaic House after it was abandoned 15 years ago in 2004. The 15 acre site in Bulbourne Road on the outskirts of Tring has been home to Gamnel Farm since the mid-18th century, but its previous owners suddenly moved out for reasons unknown and never returned. The old house had been standing empty ever since before being demolished five years ago in 2014 after a long battle by neighbouring residents. It made way for two luxury homes. But the history is intriguing. The boarded-up house had suffered several arson attacks in recent years, rendering it uninhabitable and unsafe. Before fleeing the site the previous owners clearly had big and expensive plans for the house. 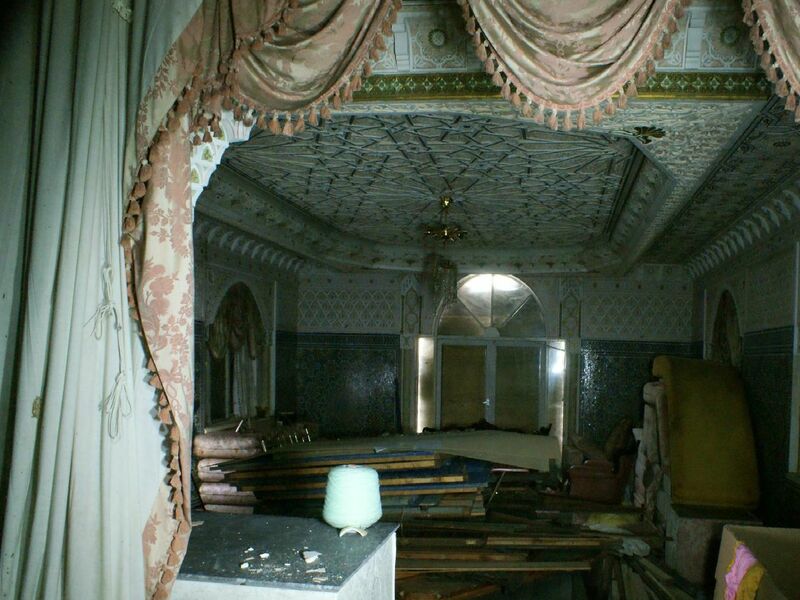 The interior was decorated with intricate tiles – said to be a homage to the owners’ Moroccan heritage - which led to the house being dubbed Tring’s House of Mosaics by photographers who have ventured inside to capture the disrepair on camera. Now thanks to this brilliant picture gallery you can see it too.